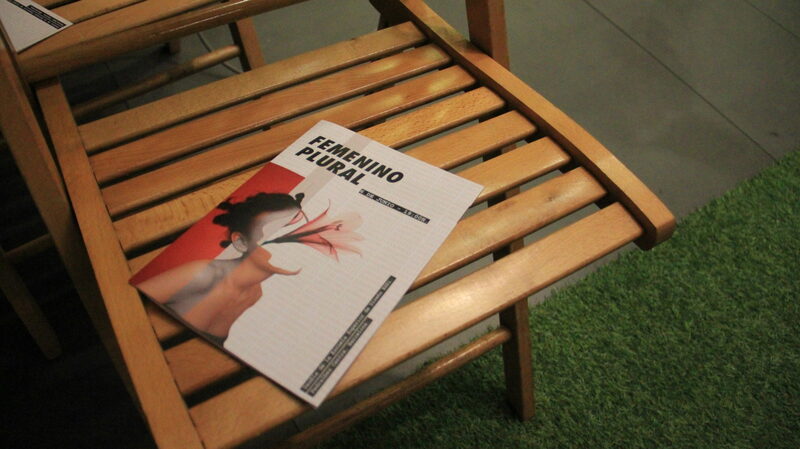 Once again, second-year ESDi Fashion Design students took their designs to the Pedralbes Center, this time with the “Feminine Plural” collection, which will seek to amplify the voice of women’s activism through volume games, prints and colors. 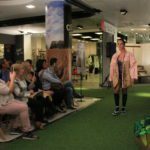 The parade, that took place on June 6 at 7:00 pm, it took clothes of masculine origin, from the military and motorcycle world, which were transported to the female dimension with volume studies. 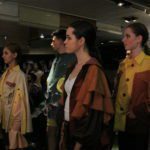 Also, the collection incorporated a color study based on the concept of patchwork and floral elements endowed with femininity. 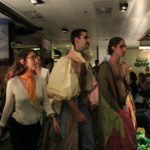 Year after year, the Pedralbes Center show allows future fashion designers to access a first experience of working with collections, while introducing them to the organization of a fashion event. In this way, in addition to being able to pour their creativity into the pieces and obtain feedback from the public to build on it, students add knowledge about communication, financing, production and more, keys to become integral and conscious designers.